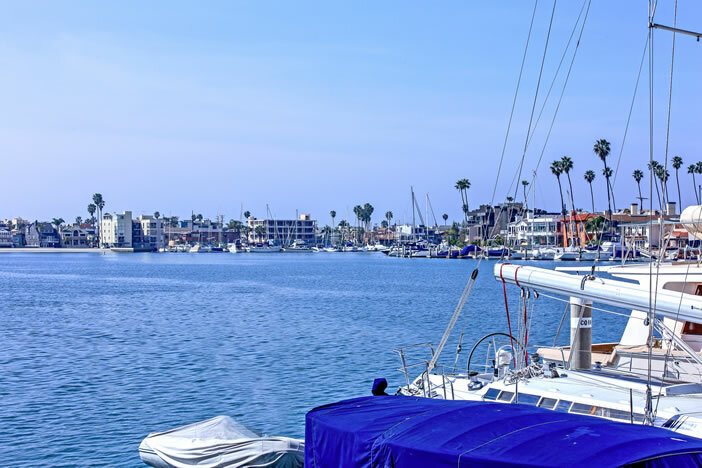 Long Beach is one of the best cities to find low priced fixer-upper homes for those who enjoy renovating. There is a large percentage of older homes that due need extra TLC and will appreciate quickly after a renovation has been done. This is ideal for first time home buyers and real estate investors who know how to fix up homes as it can add instant sweat equity. Here are the available fixer-upper homes for sale in Long Beach. Contact us today with any questions.